If you have a decayed tooth, we can restore it back to its normal shape and function with a filling. 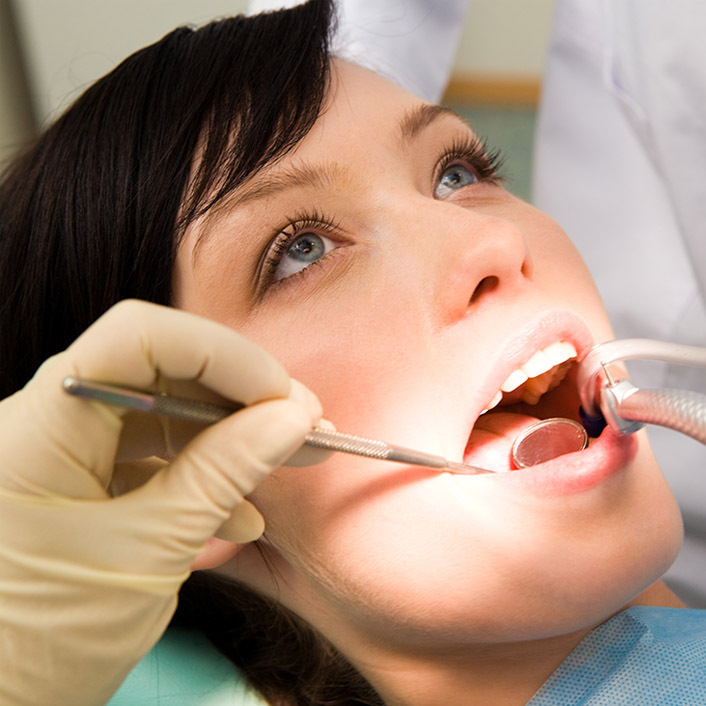 Dr. Gutu will carefully examine your tooth and discuss your options before beginning the filling procedure. If a filling is required, Dr. Gutu will first remove the decayed tooth material, then clean the affected area and fill the cleaned-out cavity with a filling material. This filling will help prevent further decay by closing off any cracks or spaces where bacteria might enter.